Cisco 1-Port 10 Gigabit Ethernet Shared Port Adapter, Version 2, SPA-1X10GE-L-V2 - Linkom-PC, Belgrade, Serbia - Cisco Networking Equipment, new and refurbished. We are selling Cisco equipment like routers, switches, VoIP and more. 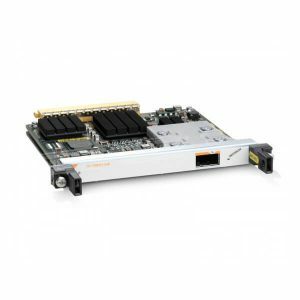 Linkom-PC is your source for new or refurbished Cisco 1-Port 10 Gigabit Ethernet Shared Port Adapter, Version 2, SPA-1X10GE-L-V2 . Most Cisco 1-Port 10 Gigabit Ethernet Shared Port Adapter, Version 2 are available within 3-4 days.